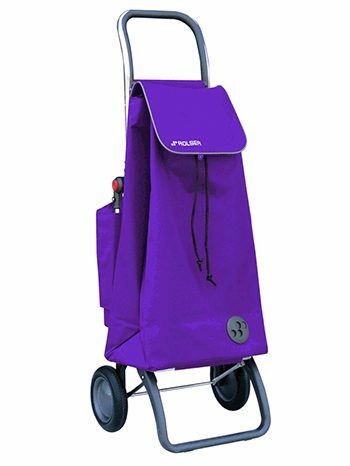 This aluminium shopping trolley features two wheels, dual folding system and a detachable thermal bag. 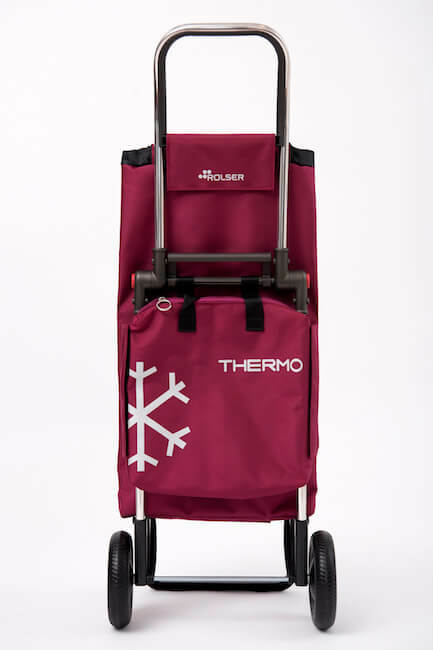 A piece which adapts to the supermarket trolley, for easy storage whilst doing the weekly shop. 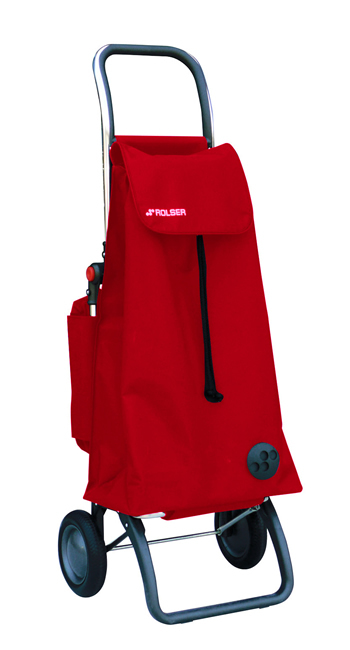 The thermal bag is a backpack type format with two inside pockets and flap with easy coupling to chassis. 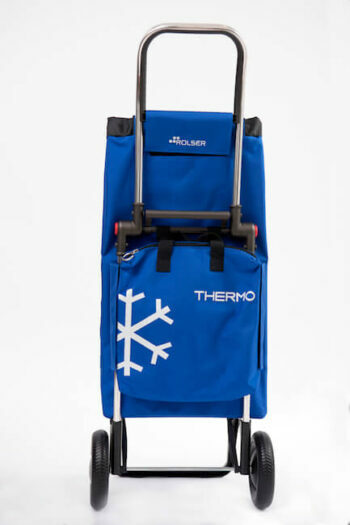 This stylish thermal bag adapts to every need.